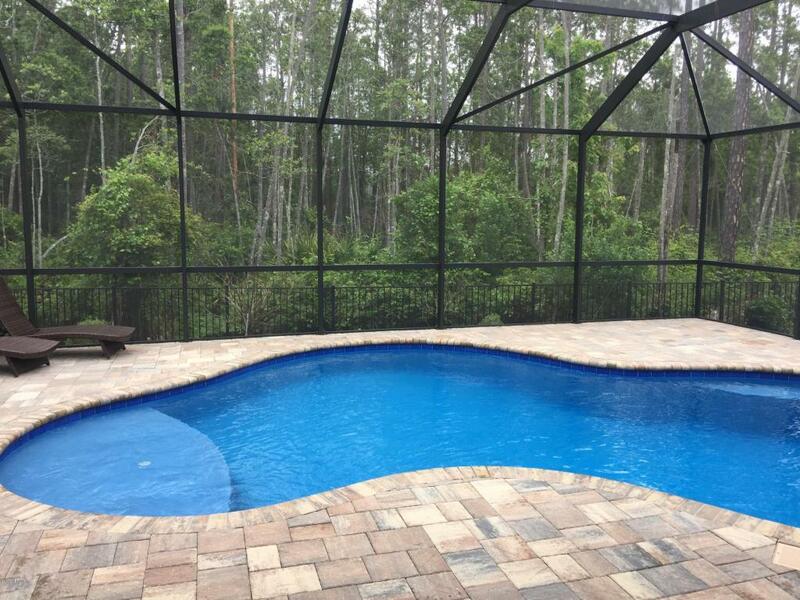 Indulge yourself in this exquisite POOL home ZONED FOR PATRIOT OAKS ACADEMY. 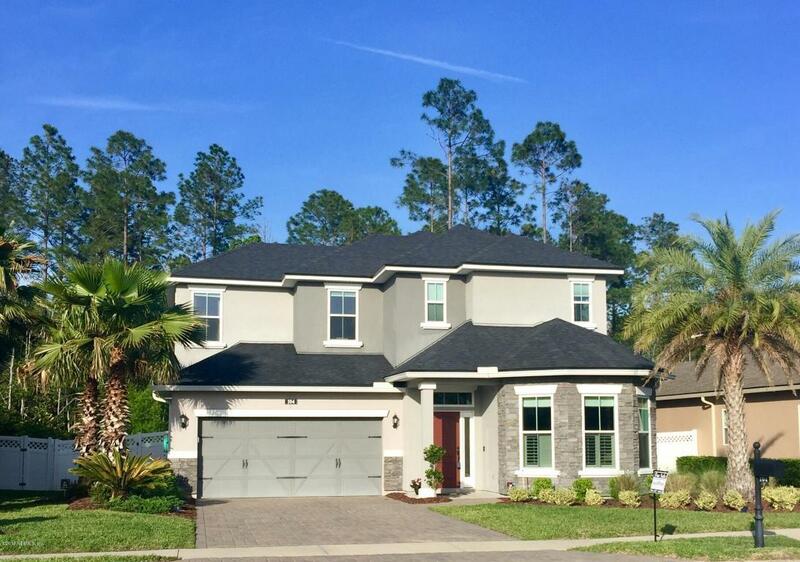 Look no further than this beautiful top of line former Model CERTIFIED Energy Star home. Lg loft with built-in desk/shelving. Owners suite on main level. 4 additional brs upstairs including another master suite. 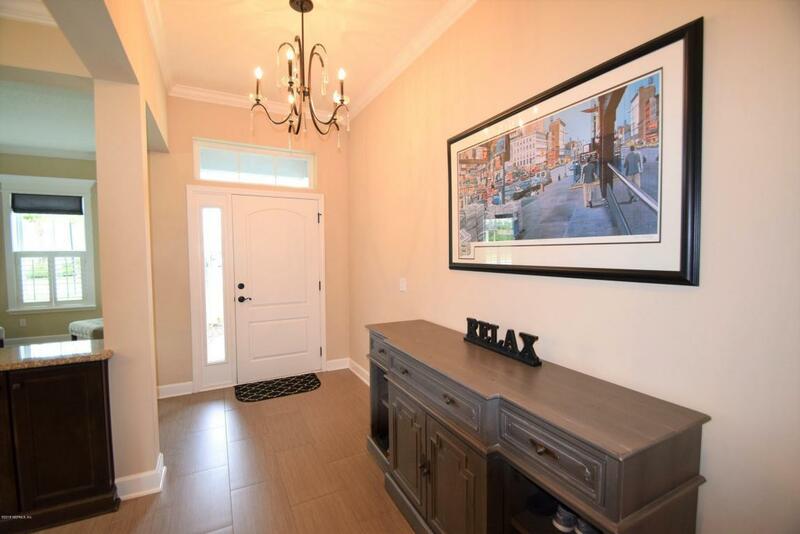 Impressive entry way adjoining formal LR-DR. Large gourmet kitchen with all the upgrades including Stainless appl and frig, 42'' glazed cabs. Washer/Dryer w/ pedestals. Super large fam room. Premium conservation lot for total privacy. 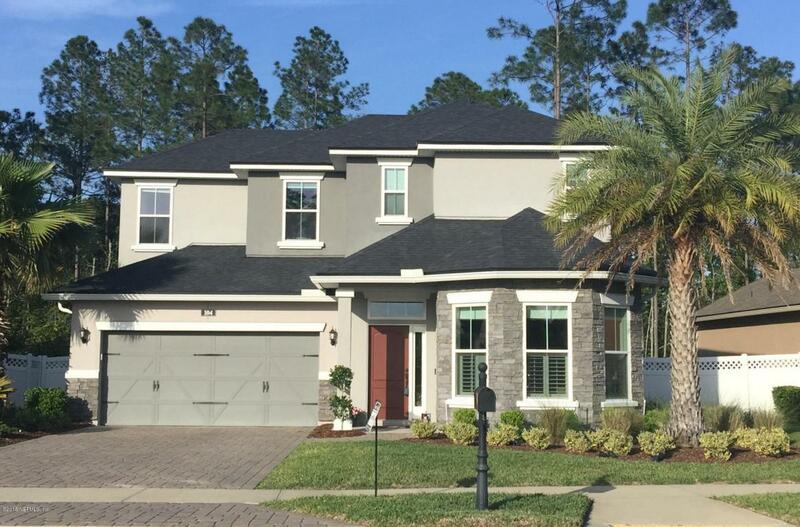 Tile floors throughout, crown molding, 10ft ceilings, dbl tray ceiling, estate fixtures. IG pool with sundeck, paver patio, screen enclosure. Builders WARRANTY until 2024. $75K in upgrades. (In 2019 zoned for POA).